It is a program with parents in a balanced manner that stimulates "heart, mind, body" which is indispensable for childhood growth. You will have familiarity with English with picture books and fun. This class stimulates the heart, mind, and body in a balanced manner.This is fun introduction to English for Mothers and babies. Apart from parents for the first time, I will get used to group life. Let's enjoy playing in English with your teacher and friends, enjoying it in English, and love you. 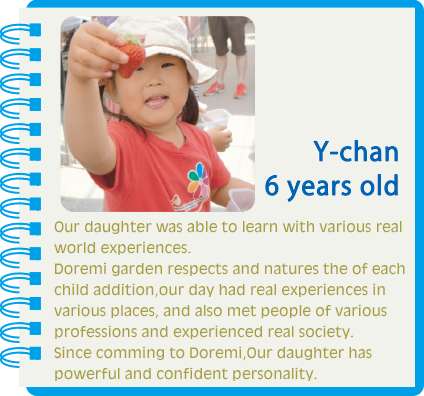 It is a program that maximizes the interests of children. 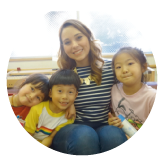 These classes teach emotional and social as well as some academics to preschool children in a fun and engaging currisulum. We offer afternoon classes for children in kindergarten through Jr.high school. The children are immersed in English and learn listening, reading and writing skills. There are various classes available. 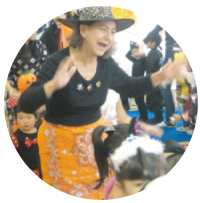 Toddlers and babies learn English from a Native English Teacher with mommy. On sunny days, we will do activities in the garden and experiential learning lessons. We do seasonal crafts, events, Halloween parties, Christmas parties as well! Saturday class members can participate only on Saturdays but minutes can be transferred during the summer school period. 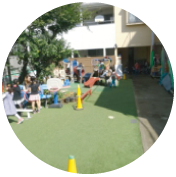 ·Seijo Gakuen·Sacred Heart School in Tokyo·Tokyo Jogakkan· etc. 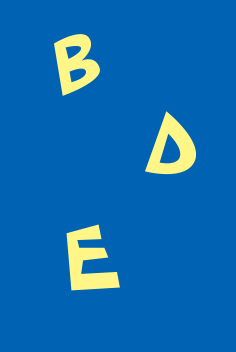 ·K. 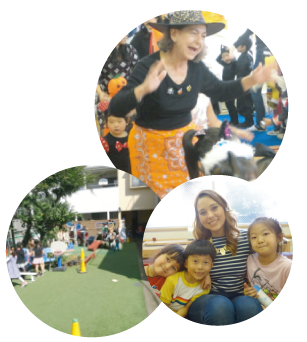 International School Tokyo· etc. 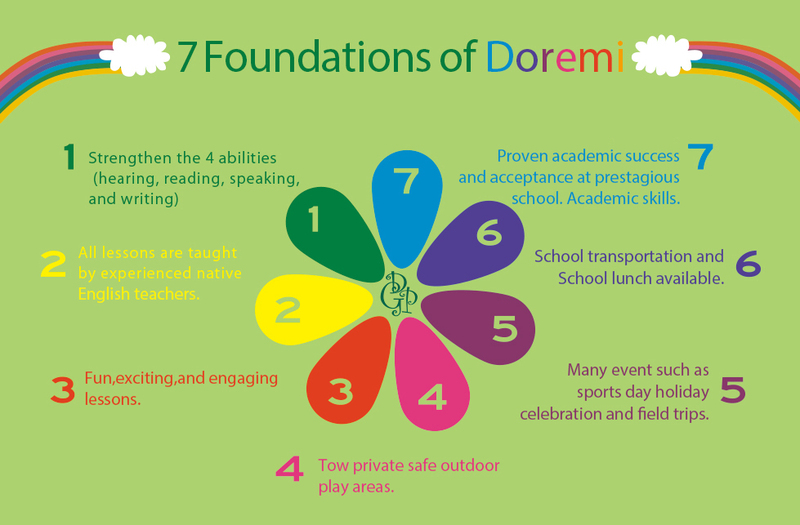 ★Many students passed 100 points on EIKEN Jr.
For children living in the 21st century, Doremi Garden will deliver a genuine International oriented education that will prepare them for an increasingly global and multi-cultural world. 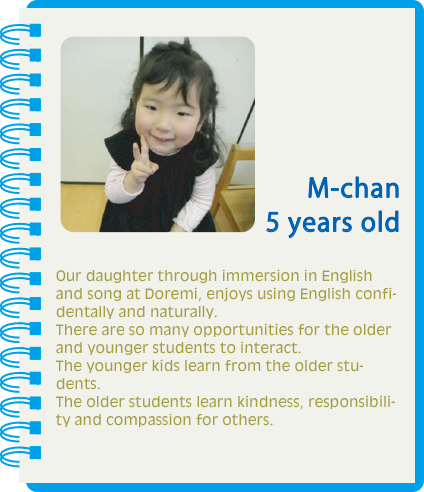 We believe learning English is essential for raising open-minded and internationally focused hearts and minds..
which is just south of Ikebukuro station on the Yurakucho Line. It is located near Takamatsu Elementary School. Please come and visit.